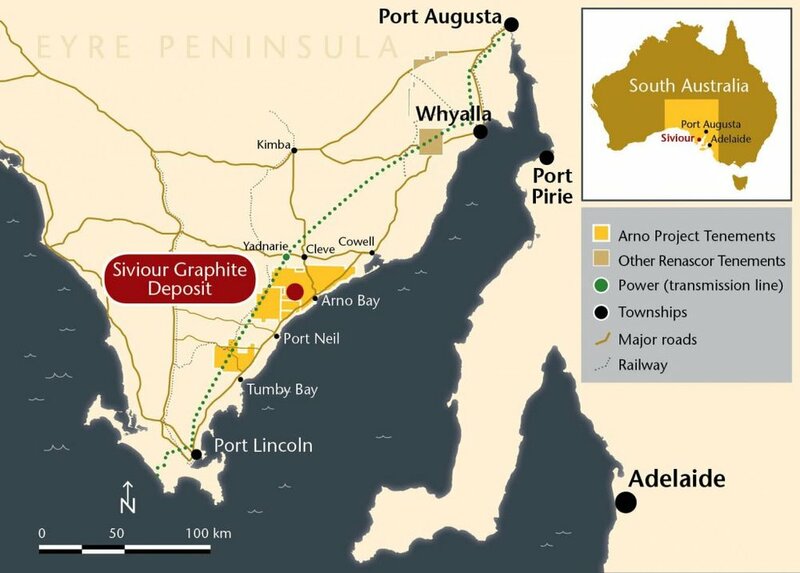 Perth Media announced today it will be promoting Renascor Resources which has a globally-significant graphite project, Siviour in South Australia. Perth Media managing director Cate Rocchi said: “We are delighted that Renascor and its MD David Christensen have chosen to work with our team of highly-skilled media experts. Renascor (ASX:RNU) is one of three ASX-listed companies that Perth Media promotes to both media and investors, using a range of media and content services. The others are Bryah Resources (ASX:BYH) and Australian Vanadium (ASX:AVL). Several short films on Renascor are soon to be released, as part of the first round of media work. The new contract is significant. It is the first time Perth Media will work with an Adelaide-based resources company. “We continue to organically grow as Perth Media’s reputation for good service, integrity and high-quality spreads,” Ms Rocchi said.